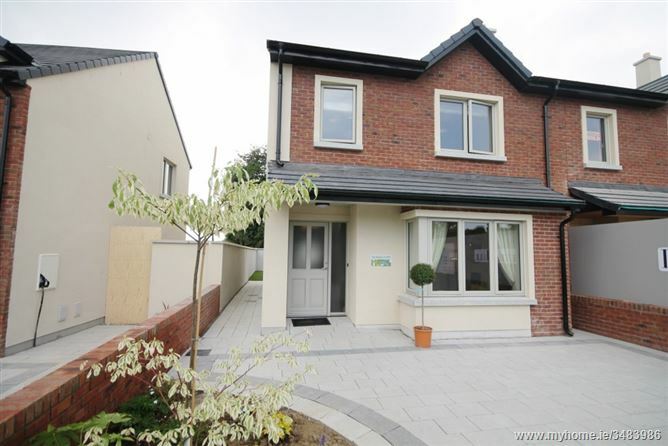 Limetree Hall is situated on the Dublin road only moments from the centre of Maynooth Town. 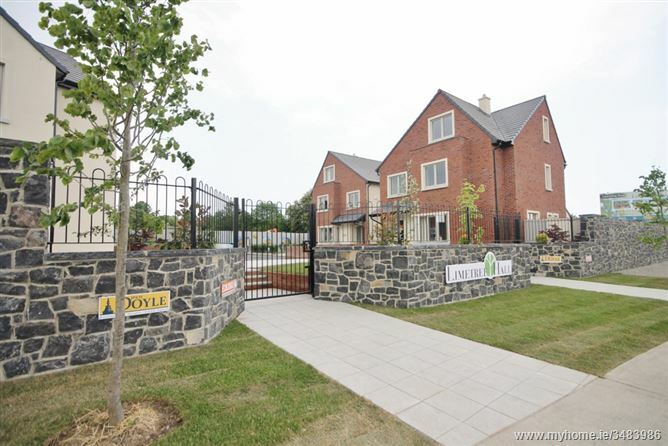 This luxurious development has pedestrian access to the magnificent Carton Avenue – a two kilometre tree lined walkway from the centre of Maynooth to Carton house. 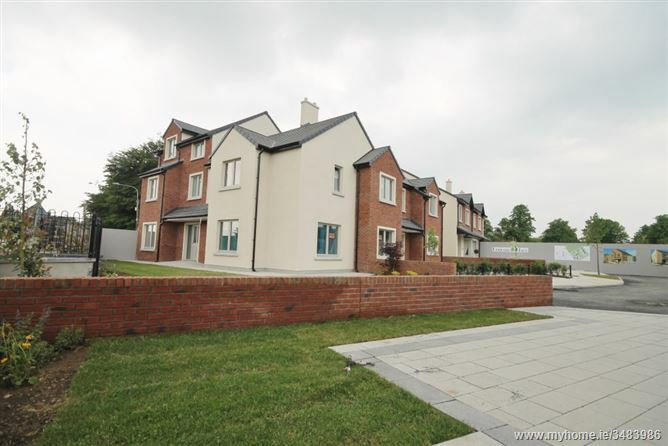 The development consists of 36 detached and semi-detached high quality four and five bedroom “A” rated homes. Each home has been attentively planned, both inside and out, with the emphasis on providing you with the space you need. 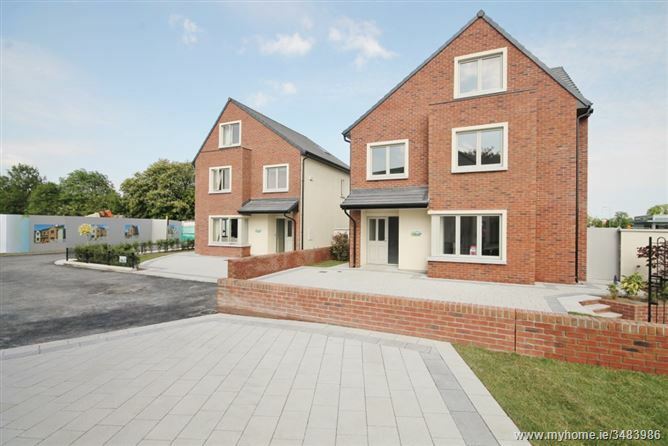 The houses are larger than standard life-long homes and offer practical storage, versatile kitchen and living area layouts and attic convertibility in some units. 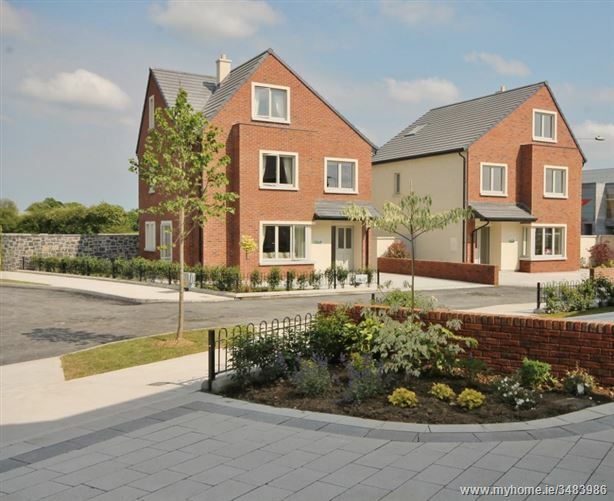 These A rated homes are complemented by generous driveways and gardens. There is an abundance of green spaces within the development including a proposed 5 acre parkland. Maynooth is a vibrant town with a variety of shops, cafes, restaurants, pubs and retail outlets. Commuting could not be easier with the M4 motorway and frequent services via bus and train. Maynooth is a buzzing commercial area located mere minutes from large multinationals Intel and Hewlett Packard in Leixlip and the Kerry Group in Naas. Fabulous shopping outlets are on hand including Dunnes Stores, Tesco and a host of smaller boutiques. 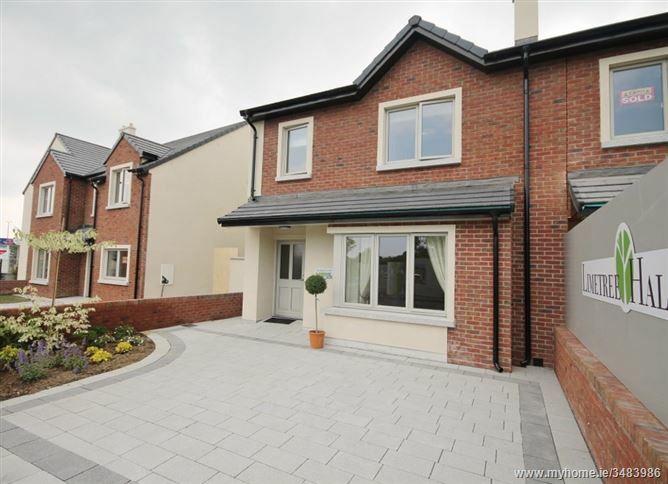 Liffey Valley Shopping is less than 20 minutes away via the M4 motorway. There are major bank branches and a credit union to choose from. The choice and variety of local schools is impressive, including St. Mary’s Boys National School, Presentation Girls School, Maynooth Educate Together School and Gaelscoil Ui Fhiaich, Maynooth Post-Primary School. Maynooth offers educational facilities to take from Montessori all the way to third level. Now is your opportunity to live in a vibrant town with much to offer in the line of business, education and recreation.